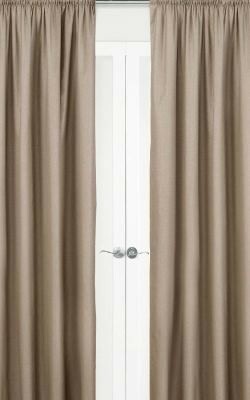 Harlow, our most popular fabric is available as Pencil Pleat Curtains sold in pairs. 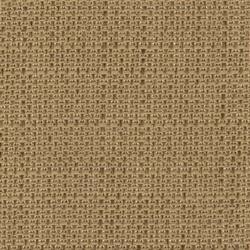 Our most classic linen look weave. 2 sizes in 4 of the best colours. These will soon be our Best Seller for sure! 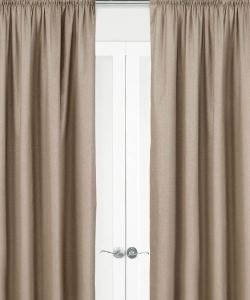 Each pair of curtains will gather up to cover the size range detailed below in the curtain size box. If your track size falls at the bottom end of the range your curtains will be quite full. There is enough fabric to allow reasonable fullness if your track size falls at the higher end of the range. Only 1 left. It has been hung and repacked into damaged packaging. For $70 does it matter?